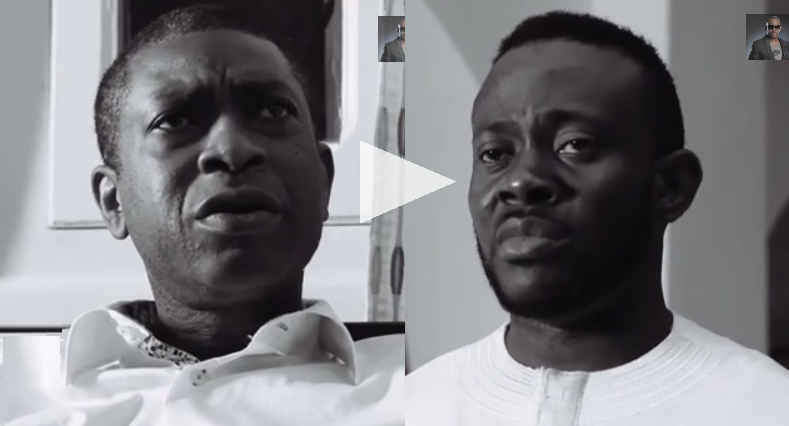 #Video #Africa | J. Martins & Youssou N'dour Call for Change in "Time Is Now"
J Martins is one of the few Nigerians to have collaborated with the best francophone artists Africa has to offer, this one is his best yet. The video directed by john Njaga demps & Unlimited L.A. flashes images of suffering and beauty in Africa as Ndour and Martins sing to the guitar-led composition. In 1994, Youssou N'dour made a poignant collaboration with Neneh Cherry in “7 seconds.” Hopefully this track too will meet that success.